The Castle Bouncer is a bouncing palace fit for any child young or old! 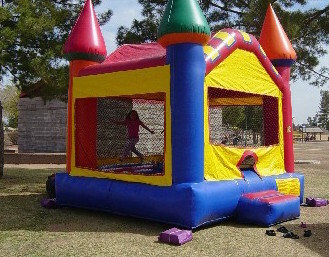 Description: The Castle Bouncer is great for any kind of party. 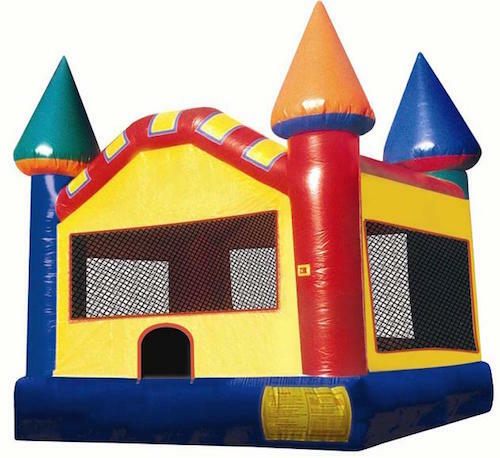 This is your classic bounce house with a castle look for kids of all ages to enjoy. 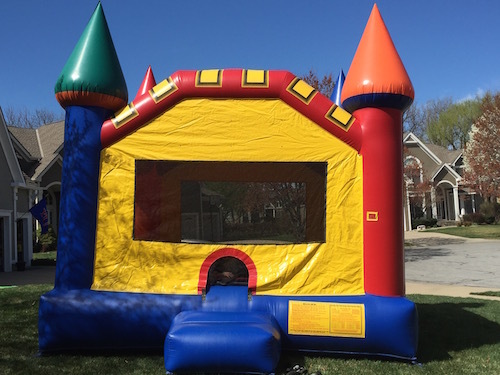 If you are looking for lots of color and a large bouncing section, then the Castle Bouncer will be a great choice.